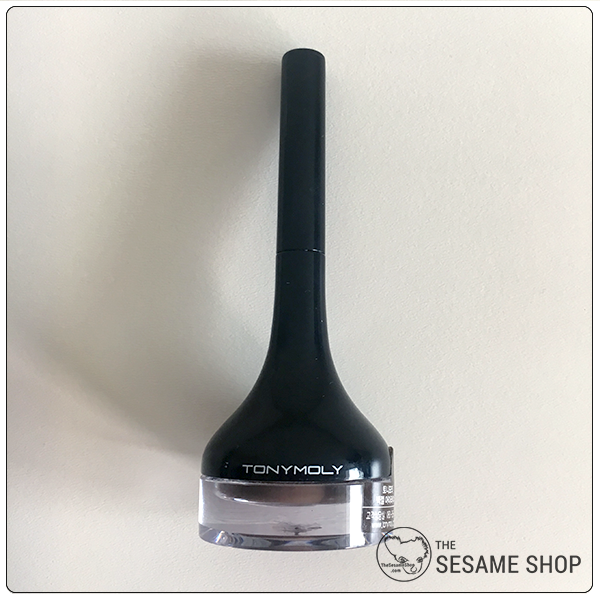 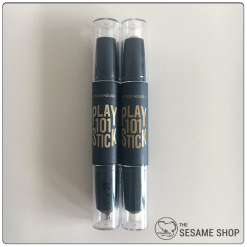 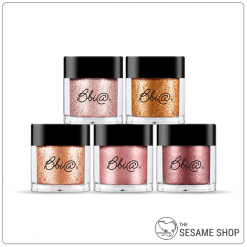 Tonymoly’s best selling gel eyeliner that is loved by many celebrities and makeup artists. As one of Tonymoly’s best-selling eyeliners, the Backgel Eyeliner is a super smooth gel liner that defines the eye in a simple stroke and lasts all day long. 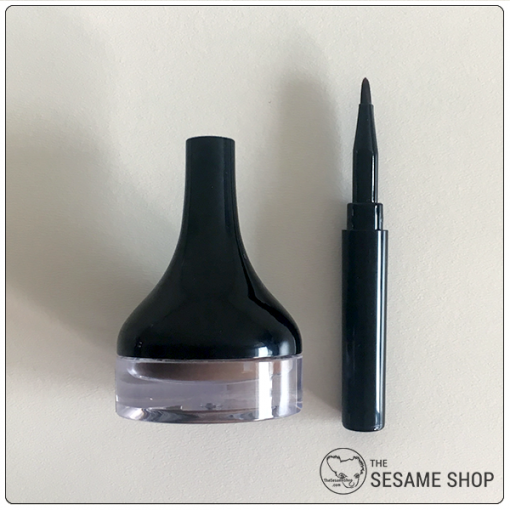 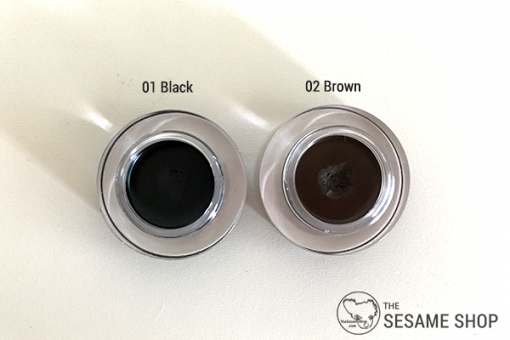 The eyeliner includes a gel liner brush made with fine hairs which allows easy and precise application by even the freshest beginners. 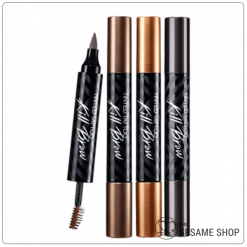 The gel liner drys instantly to a film like finish that is water and sweat resistant. Take a sufficient amount of gel eyeliner onto the brush and spread around the lash line. 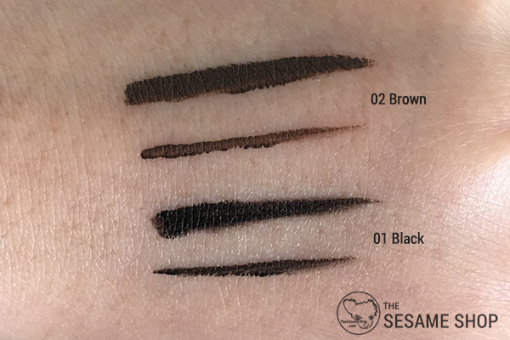 Can’t get wrong with this gel eyeliner! 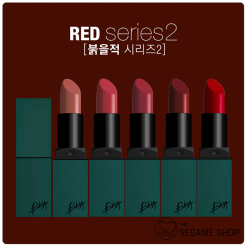 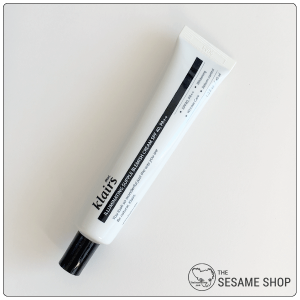 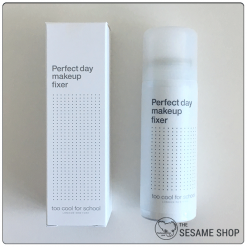 Easy to use, smooth texture, lasts all day.